The Marwari Horse is a rare horse breed from the Indian region of Marwari which may be better known to most as Jodphur. Perhaps this beautiful smart horse is best known for its inward-turned ear tips which give its unique look. 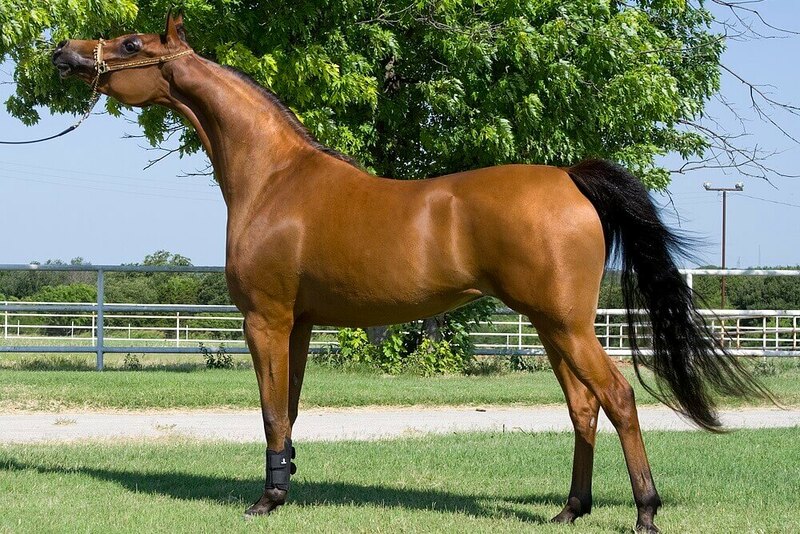 However, there are many other things which are interesting to learn about the Marwari horse, which is on occasion also known as the Marwadi or Malani. 1 1. Is The Marwari A Horse Or A Pony? 2 2. Are You Having A Hard Time Finding A Marwari Horse? 6 6. Did Genghis Khan Ride A Marwari Horse? 1. Is The Marwari A Horse Or A Pony? The Marwari horse has become a popular horse breed not only in India but across the world. It has an interesting breed history and is sometimes even referred to as the Marwari pony. The breed standard is somewhat flexible, and you can even find some members of the breed at 14 hands high. This would mean it would be considered a pony. 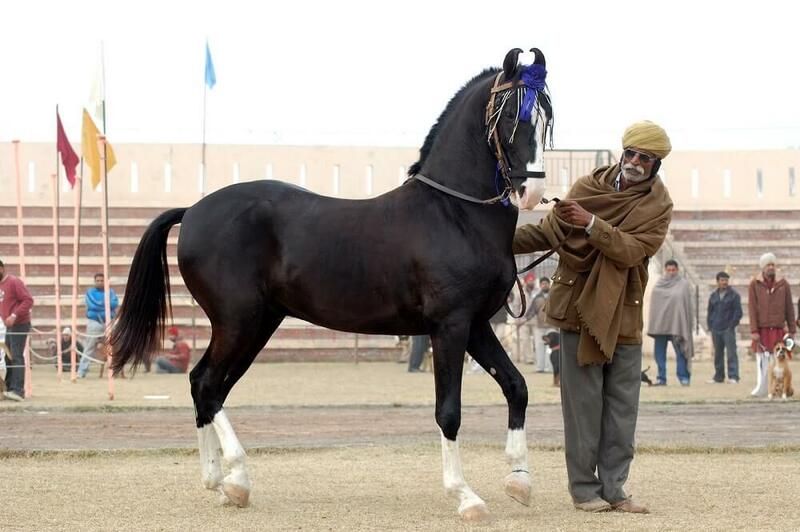 The breed was at some point crossed with Arabian horses which gave the Marwari horse its height. 2. 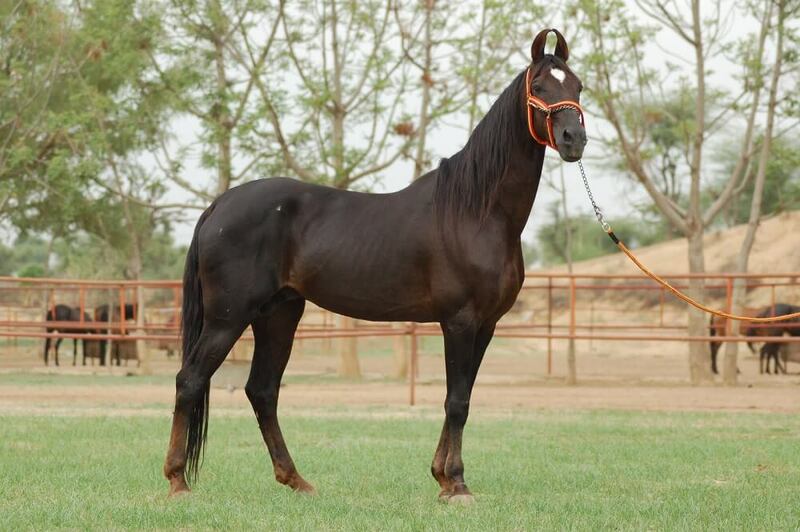 Are You Having A Hard Time Finding A Marwari Horse? 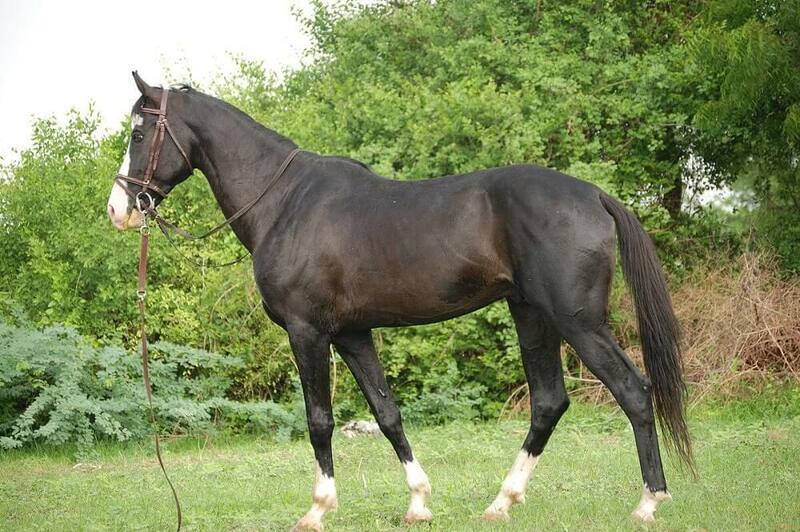 Fancy owning a Marwari horse? Locating a Marwari horse is not the easiest thing to do. Export of the Marwari horse was banned for a long time, and it was not until 2000 the ban was lifted. Consequently, only a small amount of horses were exported between 2000 to 2006 when the ban was applied again. Since 2008, only a temporary travel abroad has been allowed. The breed went into decline in the 1930’s, but since then it has seen a comeback. Poor breeding standards did initially result in a stock reduction, and the Marwari horse was interbred with local pony stock. Today, thanks to stricter breeding standards, the horse is used for pleasure riding and even endurance riding. In legend, it is said the Marwari horse was interbred with Arabian horses. According to folk tales, an Arabian cargo ship was wrecked off the Indian West Coast, and the 7 Arab horses on board were interbred with the Marwari horse. The horse also made its name for itself during the First World War when it was the mount of choice for the Marwar Lancers under the command of Sir Pratap Singh. During the British Raj period in India, the Marwari very much went into decline and was even mocked for its inward-turned ears. It was not really until 1995 when we saw the return of this marvelous horse. A British horse enthusiast called Francesca Kelly formed a group called Marwari Bloodlines, and since then, an improvement has been seen in the breeding standards as well as the welfare of the Marwari horse. 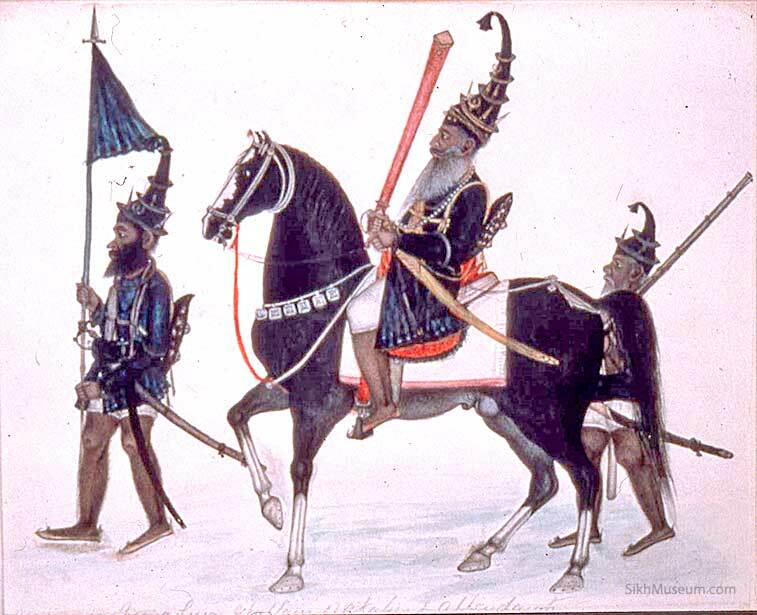 Sikh warriors certainly used the Marwari Horse as a war horse. It was much appreciated for its bravery and endurance. The rules of the Marwari region, the Rathores first bred the Marwari in the early part of the 12th century. Was it meant to be a war horse or a companion horse? It is hard to tell, but as the Rathores often came in contact with the Mongols. It is possible it was intended to be bred as a warhorse. 6. Did Genghis Khan Ride A Marwari Horse? 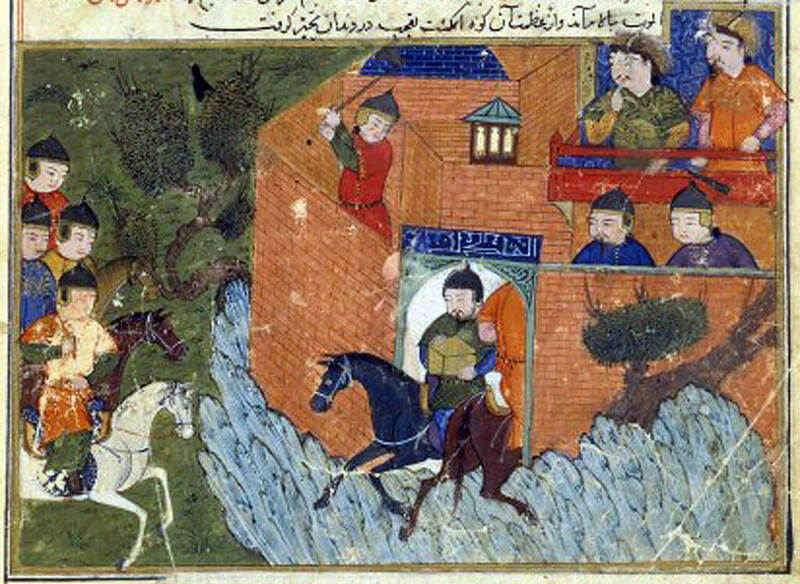 Perhaps it arrived a little late for Genghis Khan who died in 1227, but the later Mongolian army could indeed have had access to the horse breed. However, it is doubtful if the Mongolians rode the Marwari all the way to the various places they visited including Japan. On the other hand, take a closer look at the picture above and the fierce war horses the Mongolians had at that time. Don’t they look like typical Marwari horses – taller and sleeker than the original Mongolian pony? Originally only bred in black, the Malawi horse can now also be found in a plethora of colors including bay, chestnut, grey, black, and pinto. It is more than ever a companion horse and as such, it has gained in popularity in India. The Marwari horse can now be found on the Indian horse show circuit, and even used for show jumping. The Marwari horse displays an ambling gait with similar characteristics to the Kathiawari horse which is another Indian horse breed. The gait is known as revaal, or the revaal chaal, and makes the Marwari both a fast pacer and endurance horse. Take a little closer look at the Kathiawari horse, and you can see many of the Marwari characteristics. Huh, a ban on exporting a horse? I would have never thought I would hear that in my life. I guess when it comes down to preserving the breed and such, it makes sense, but it would make things harder if that is the breed you are looking for.